Last year, Japanese investors Nishi Nippon Railroad and Hankyu Realty hooked up with a local property firm to develop a residential project with total investment of $350 million in Ho Chi Minh City. Half of the funding came from the two Japanese firms, while the rest was put up by their local partner. Japan’s Mitsubishi Corp. has also diversified its portfolio in Vietnam by buying into a property development project in Hanoi, which has total investment of $1.9 billion. The company signed a partnership deal with Vietnam’s Bitexco Group after acquiring a 45 percent stake in the first phase of the former’s The Manor Central Park project in Hoang Mai District. Bitexco holds the remaining 55 percent. This foreign interest has been attributed to high property prices in their home markets, which makes them less attractive to investors, while prices in Vietnam are still low but rising rapidly. Luxury flat prices in cities like Hanoi have been trending upwards since 2015 but have yet to catch up with other vibrant economic hubs in Southeast Asia, South China Morning Post quoted Kingston Lai, founder and chief executive of the Asia Banker’s Club, as saying. Luxury flat prices in Hanoi were up 50 percent in the 10 year period to 2016, while mid-market flats were up 80 percent during the same period, Lai quoted figures from real estate firm CBRE as saying. “Today, quality residences in Hanoi’s city center, on average, are sold at only around HK$1,500 ($191.32) per square foot (100 square feet = 9.3 square meters), half of Bangkok’s level,” Lai said. “Prices of high-quality housing will catch up with neighboring cities amid the gradual completion of infrastructure such as railways and airport expansion, and as more foreign corporations bring investments to the market,” Lai added. There are many other factors driving foreign investment in Vietnam’s real estate market including its fast-growing economy, rapid urbanization and expanding middle-class, which is growing at the fastest pace in Southeast Asia, according to HSBC. The bank projects Vietnam's middle class will jump from 12 million people in 2012 to 33 million by 2020. 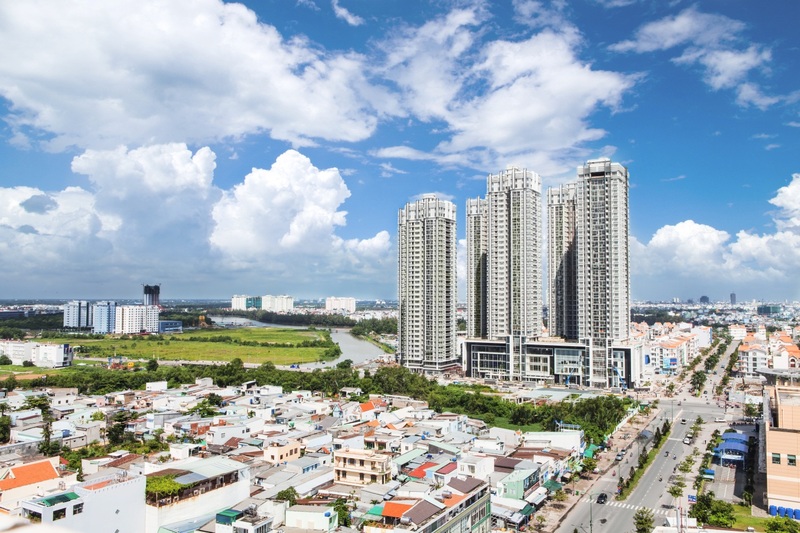 The Vietnam Real Estate Association (VNREA) has forecast a promising outlook for the local real estate market as demand from foreign buyers drives market growth. The number of foreigners living in the country has reached 320,000, according to the property association. Neil MacGregor, managing director of property firm Savills Vietnam, said Savills expects to see a considerable amount of inbound investment into real estate in 2018, with strong interest from Japan, Korea, Singapore and increasingly China. He said that existing free trade agreements and the ongoing discussions regarding the Regional Comprehensive Economic Partnership (RCEP), involving China, are all important drivers for continued investment. “We have seen that trade with countries such as Japan and Korea typically comes together with FDI, importantly fueling investment into infrastructure and real estate,” he added. Vietnam’s actual foreign direct investment reached an estimated $17 billion in 2017, the highest annual amount ever recorded by the country, according to the Foreign Investment Agency. South Korea was the country’s biggest investor out of more than 100 countries and territories, with registered capital worth $57.5 billion, followed by Japan and Singapore. 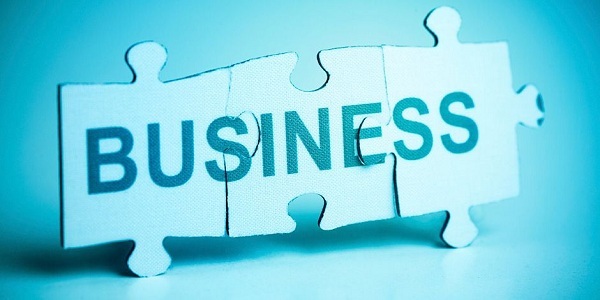 However, it remains challenging for foreign investors to identify quality real estate investments with clear ownership, and transactions involving operating assets will remain scarce, said Neil. Foreign investors pledged to invest $312.1 million in Vietnam’s real estate sector in the first two months of this year, according to the Foreign Investment Agency.